As we approach real estate season, we know home buyers and sellers are full of questions regarding the market and the process. Our guest panel would love to answer those questions for you! 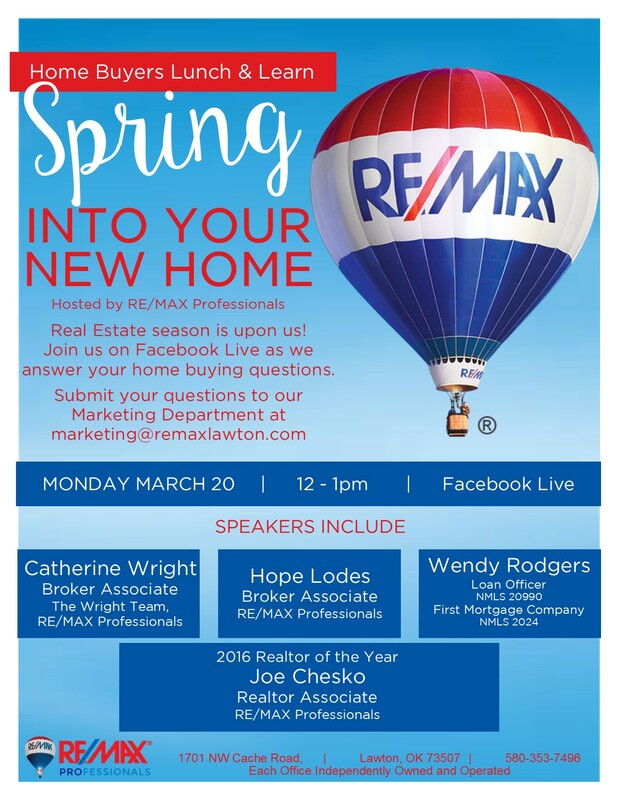 Speakers will include 2016's Realtor of the Year, Joe Chesko, broker associates Catherine Wright and Hope Lodes, as well as Wendy Rodgers from First Mortgage Company. 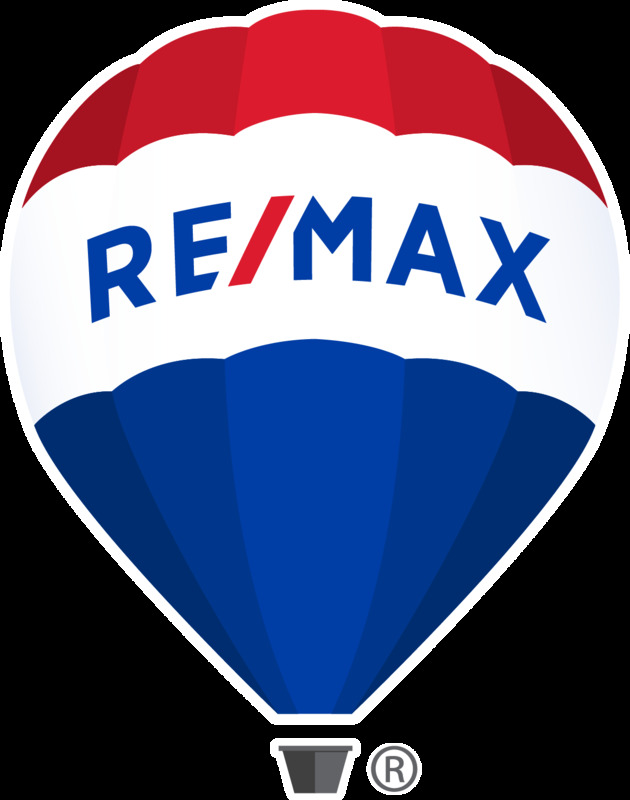 Feel free to submit your questions to our marketing department at marketing@remaxlawton.com.